The largest lake in Carinthia (16 km long) is located west of Klagenfurt. In the north, the main Alpine ridge protects it from cold winds, in the south the Karawanken Mountains tower over the rolling hills. 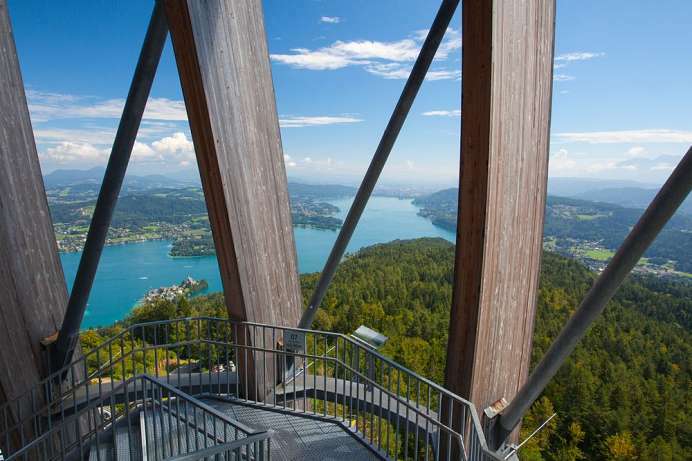 Due to the mild climate Lake Wörthersee is one of the warmest alpine lakes. Water temperatures up to 28 ° are not uncommon in summer. On the northern side of the lake the idyllic town of Pörtschach is built on a picturesque peninsula, the shores of which boast many promenades. The most important weekly market in the area is an experience for all the senses. The place is bustling when farmers from Carinthia, Friuli and Slovenia offer their products on Thursday and Saturday from 6:30 am to 1:30 pm. 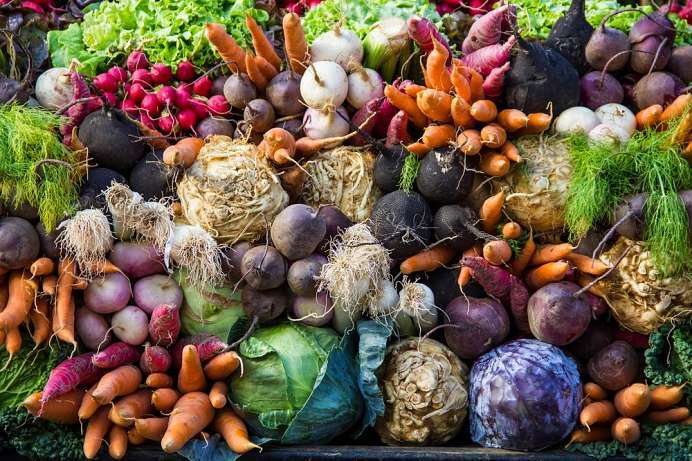 An abundance of delicious food is on offer at this market in the center of Klagenfurt. There are countless opportunities for a chat over a cup of coffee or a bite to eat. General shopping in the two halls of the Benedictine market is possible every day from 6:30 am to 6:00 pm (Wednesday until 1.45 pm). Every Friday a market with products from organic farms is held here, also in the time of 6:30 am to 1:30 pm.